Please note, I’m only referring to Literary Agents below, rather than Illustration Agents whom I have no experience of dealing with. 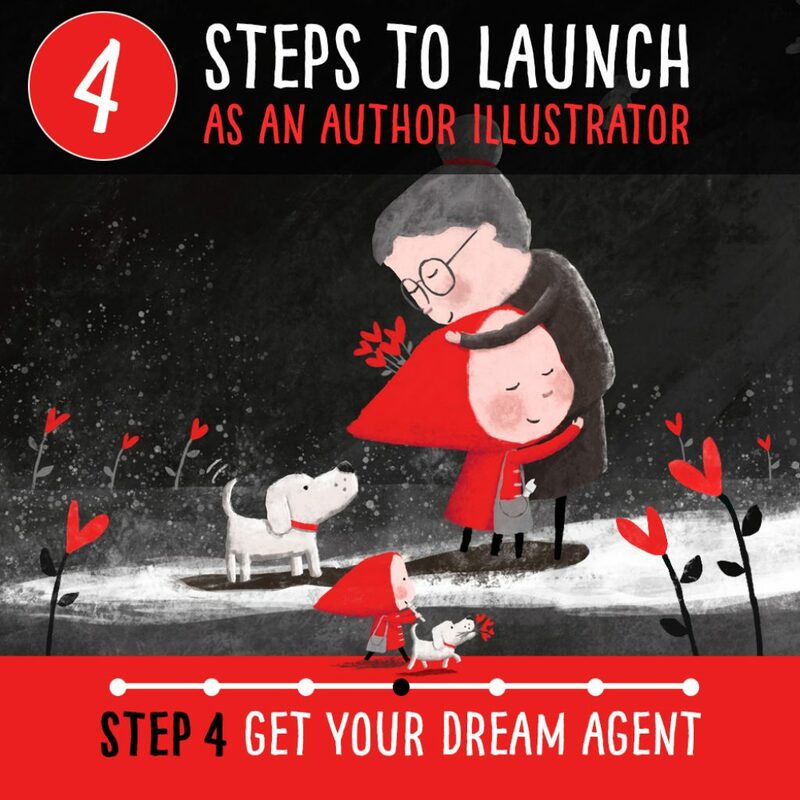 Because I always knew my aim was to predominantly write and illustrate my own stories I was always after a Literary Agent. Let me try and answer this from my own standpoint and experience: Whilst I am comfortable dealing directly with all kinds of people and publishers, I thought if I go down the traditionally published route (rather than setting up my own publishing business), so I can better concentrate on creating books, I might as well do it properly and get an agent as well. Also my aim when leaving my previous career behind was always to try and become very successful with this, or not do it at all. So I was always aiming for the top tier publishers, and for those you generally need an agent these days anyway. 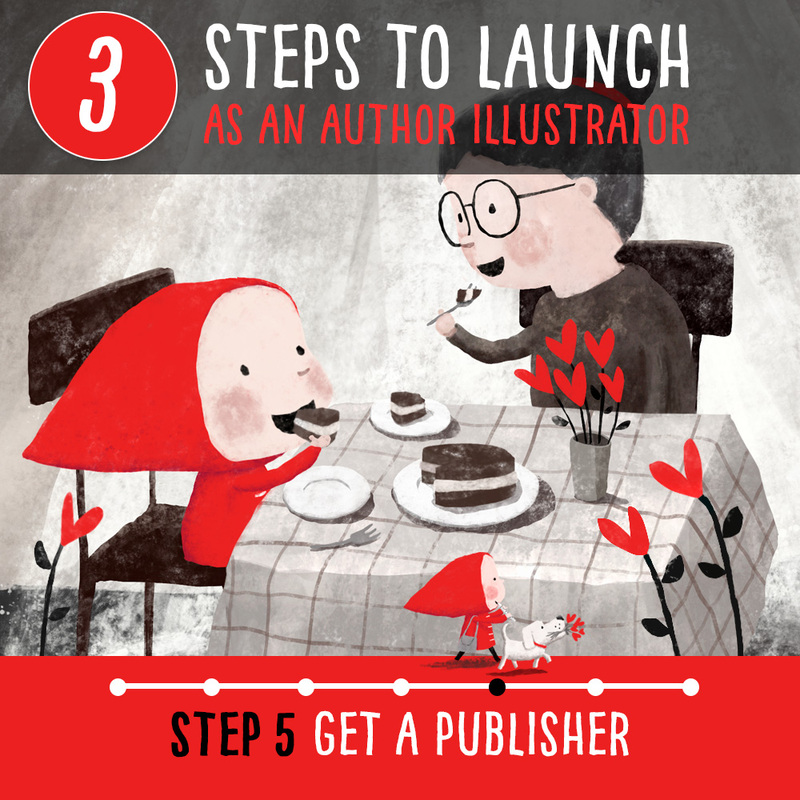 However, if you’re dealing with smaller publishers or projects, and you’re good at communication and contracts (still always best to get them legally checked though) you may not need one, especially as you really can find professional publishers that want to work with you on your own as explained in my previous post. Obviously they help you get (better) publishing deals but what I personally also really like about having an agent is that there’s another first port of call who’s openly enthusiastic about my work (which helps when you like to doubt your work a lot) but also very knowledgeable with great constructive feedback and suggestions. 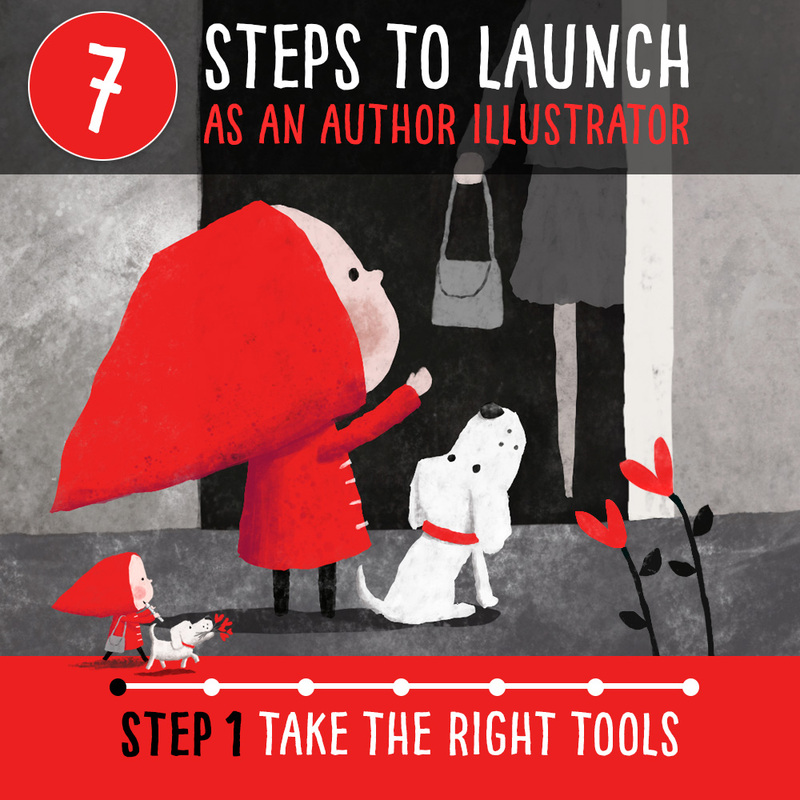 It’s great to know I’ve got another amazing ‘resource’ to draw on outside of my publisher if I need help in any way. The other thing I love is that, as I’m always so busy already, I didn’t need to go and study publication law and acceptable terms when it came to negotiating and signing the rather complicated contracts (and I’m normally good at contracts!). That was also a rather lengthy process as in my case it involved three books each with two publishers and lots of negotiation by my agent to try and get the best terms. 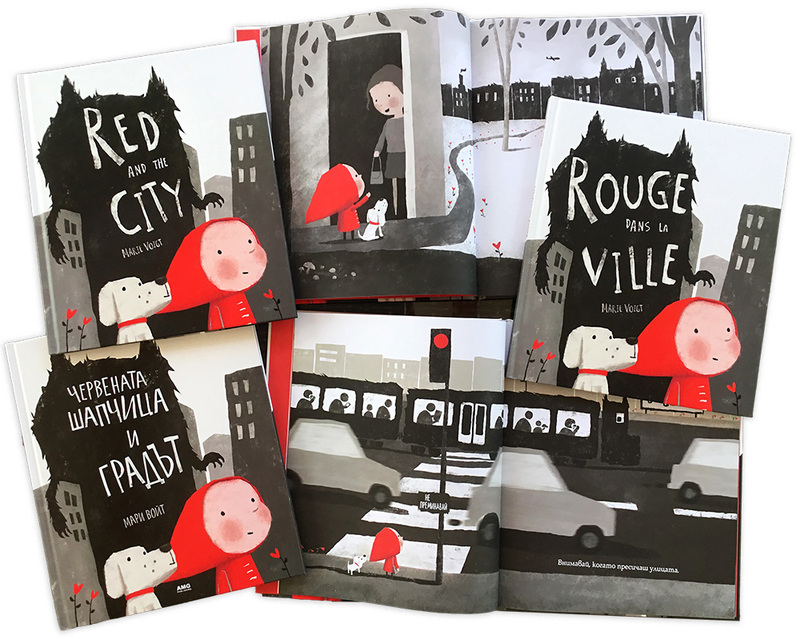 By the time we finally signed the publishing contracts, Red and the City was already finished! So that was time much better spent. I easily found good lists of all the Children’s Literary Agents in the UK online. Because there were rather a lot, I researched them all and narrowed it down to my top 5 – even though really I had a top 2 that felt ‘right in my heart’ and that I wanted the most – mainly based on who was representing the authors and illustrators whose work I admired and was aspiring to. As with everything I do, I thought let’s shoot for the stars and work your way down if necessary, so my top 5 pretty much coincided with the top 5 in the industry. I did also research all the children’s agents within each agency to make sure I would submit only to people who I thought might like my work and who I’d work well with. I received an email from one of my top 2 agents (let’s call them A) the following day saying that they had a very quick look at my 4 dummies and that they’d be in touch again soon. That was promising. I also gave my other top choice agent’s assistant (let’s call them B) a friendly call after a week asking if they’d received my submission, really just ‘to get a bit more personal’ and hopefully start building a relationship. A week later B emailed me with a ‘rejection’ but with positive constructive feedback and inviting me to submit future material. I didn’t hear from A again despite their email saying they’d be in touch, which together with the other feedback I took to mean ‘not good enough yet’. Being the perfectionist I am, I spent another 6 months burning the midnight oil working on more new dummy books, and submitted one of them to A and B to see if I was getting closer. This time A asked for a meeting once they were back from their US trip. But again (despite me chasing once) I didn’t hear from them again. Together with not hearing anything at all from B this time, I took that to mean ‘not good enough yet’ and soldiered on making more new dummy books right up to before Bologna 2017. This time I emailed only A seeing they’d previously suggested a meeting, attaching the A4 flyer I was taking to Bologna and asking if they wanted to meet at Bologna. They arranged and confirmed the meeting with me within a couple of hours. 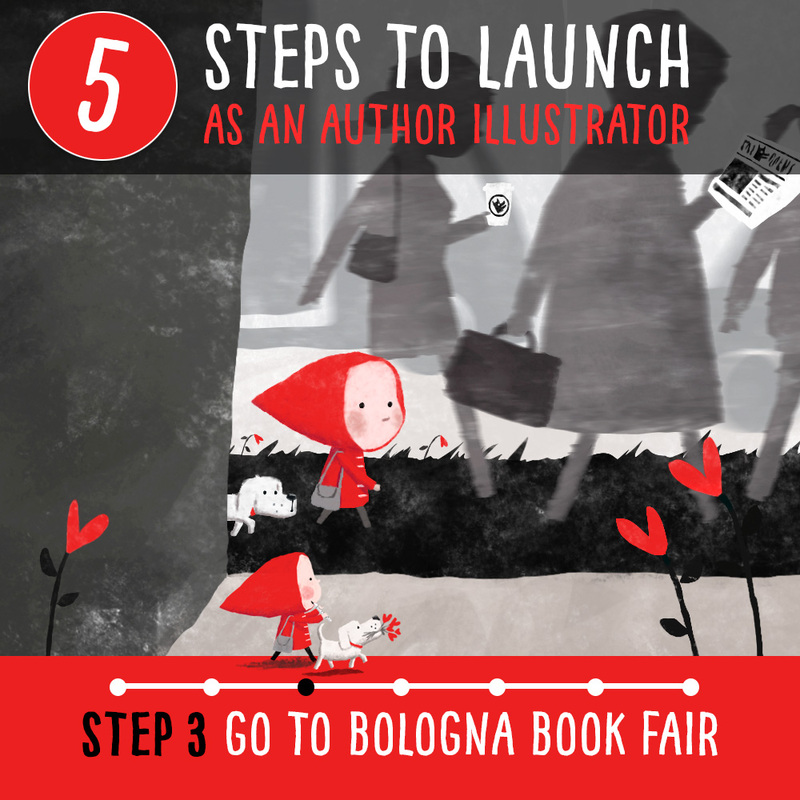 Encouraged by that I then also emailed B the flyer asking them if they wanted to meet at Bologna too. 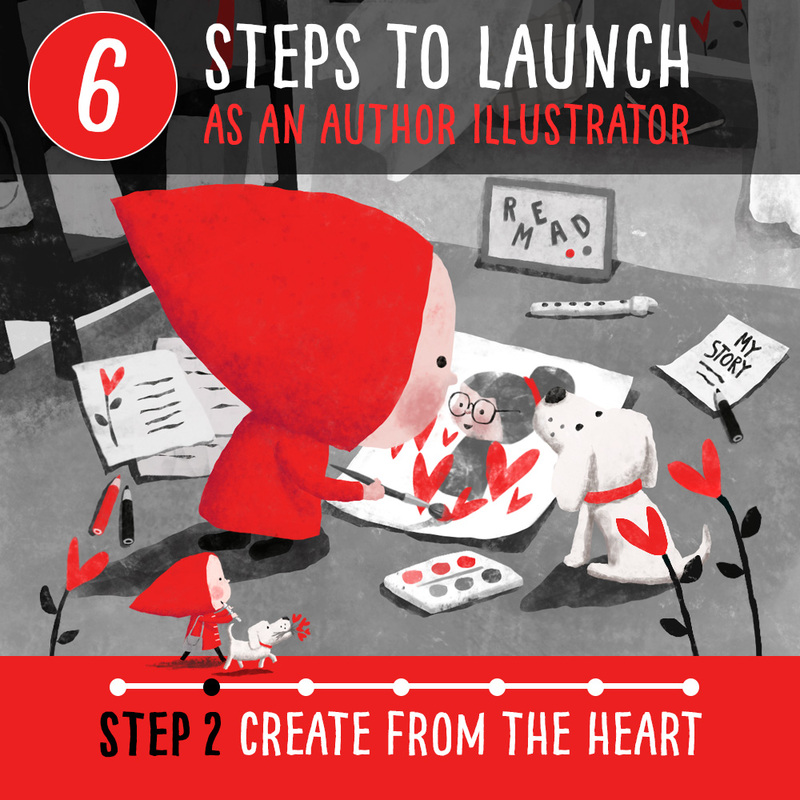 They replied that the agent wasn’t at Bologna this year but could I send over my actual new dummy material. When I met with A on the first day of Bologna it turned out they’d mainly just been a bit unorganised whenever they hadn’t got back to me before. They did actually like and even remember my very first submission from a whole year earlier! They quickly looked through all my 10 dummies on my iPad and offered me representation there and then. I emailed B that night from my Air B&B room saying I’d been offered representation by my other top choice agent. To help get the ball rolling as quickly as possible, I still used my 2nd day at Bologna showing my work to as many of my top choice publishers as possible and went home with real interest from them. Back at home I received an amazing email from B, this time from the agent herself rather than her assistant, being ‘mortified’ that she’d just found an email to me from days before stuck in her Outbox as she’d been out of the office with an emergency (and hence hadn’t been at Bologna). She also said she absolutely loved my work and she was hoping it wasn’t too late to represent me. It was a hard decision but I said that sadly our timing had been out and that I was going to go with my other top choice. But as I was starting to deal a little more with A, despite liking them, I started wondering if our working styles would be completely compatible. As I hadn’t signed a contract yet I had a conversation with B after all and things just ‘clicked’. 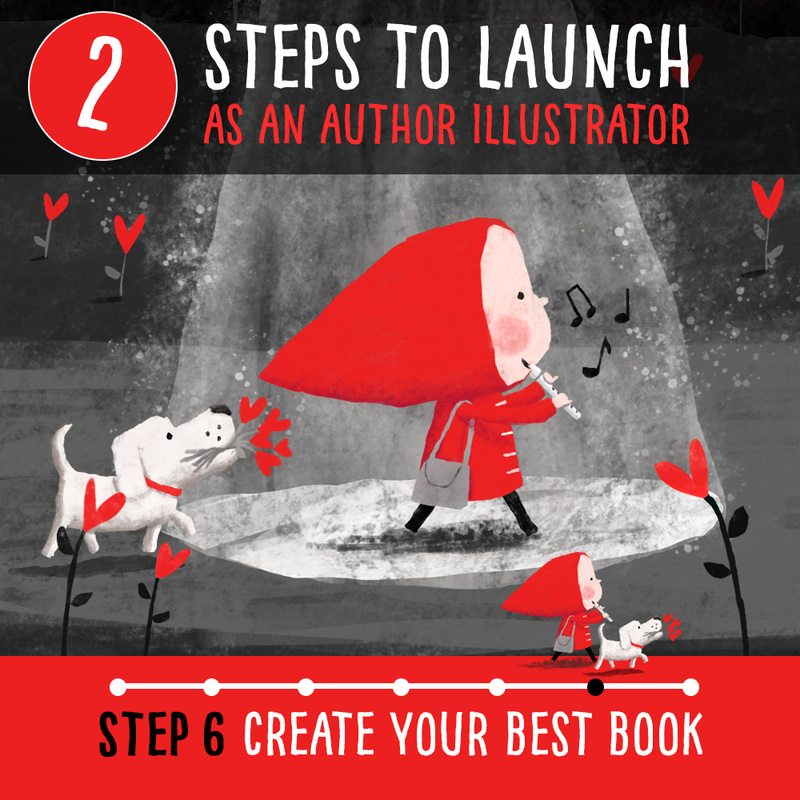 B was the brilliant Stephanie Thwaites of Curtis Brown (and was my wildest dream agent ever) and it turned out she’d never seen any of my earlier submissions due to maternity leave! 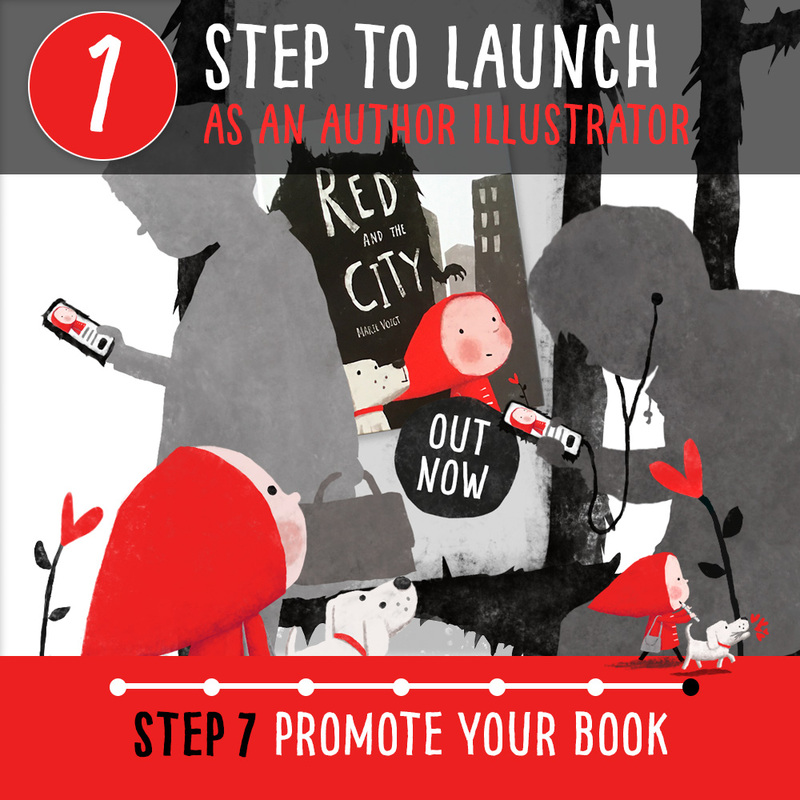 Join Red, Woody and me again tomorrow when we’ll be sharing how to clinch the best possible publishing deal!